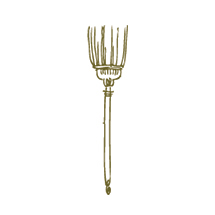 We are a looking for a warm and kind hearted housekeeper! Our client is looking for someone great with long term references who can work twice a week, 8 hour days. This client really wants you to be on time, that is very important to them! Please love cats & dogs as they have a couple as well as a few children.